Bundler has become a staple part of the Ruby ecosystem over the years, to the point that we hardly think twice about it when working on a Ruby project. 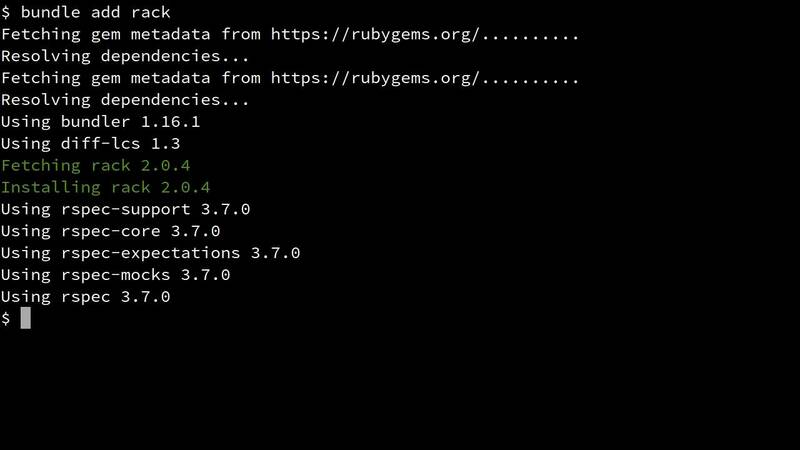 But over the years it has steadily gained new powers for easing Ruby development pains. Today guest chef André Arko joins us with some tips and tricks for accelerating your development process with recent and/or obscure Bundler features.